At the public seminar four curators will present projects of the prominent Stockholm-based art centers and will outline their main principles and practices revolving around work with local communities, neglected territories and representatives of different social groups. 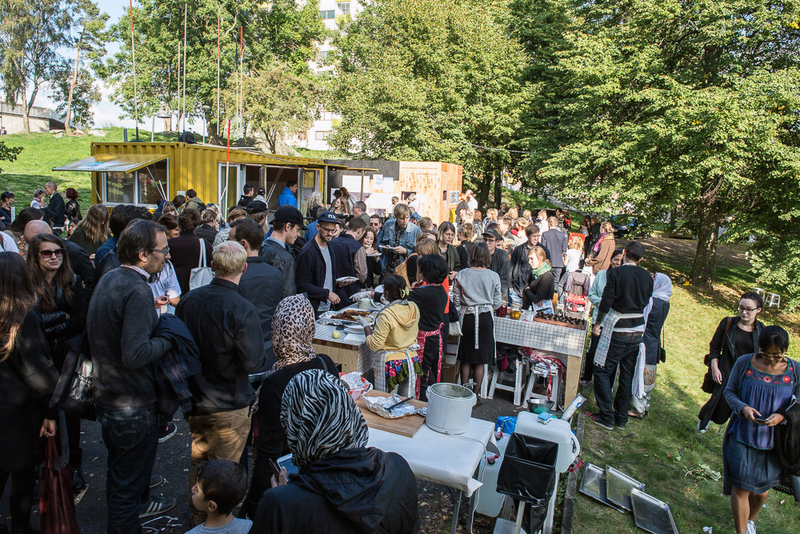 Curators will speak about the role of their art institutions at the outskirts of Stockholm and their participation and engagement in to the life of the peripheral areas where they are located. 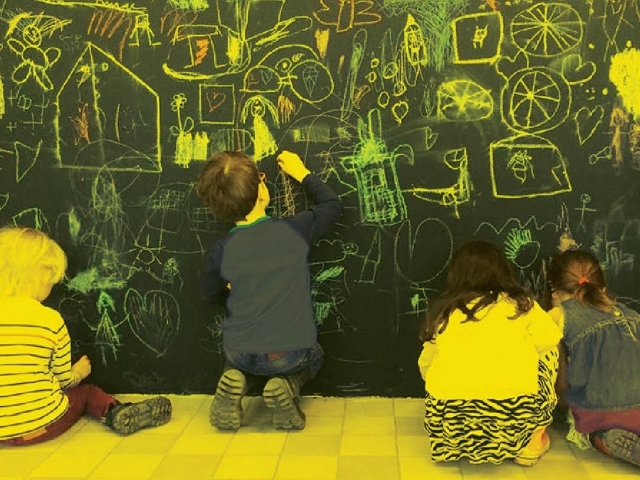 The main focus of the seminar will be collaboration of artists and curators with young people and the ways of their involvement into art and socially-oriented projects. After the three presentations there will be an open discussion, where Russian art professionals can reflect upon the experience of their Swedish colleagues and speak about its applicability to the Russian context. Back to the Future: Children’s role in society? How does a child articulate their thoughts or position when one’s writing and speaking is still under the process of developing? Can we imagine other political possibilities than the limits of language? 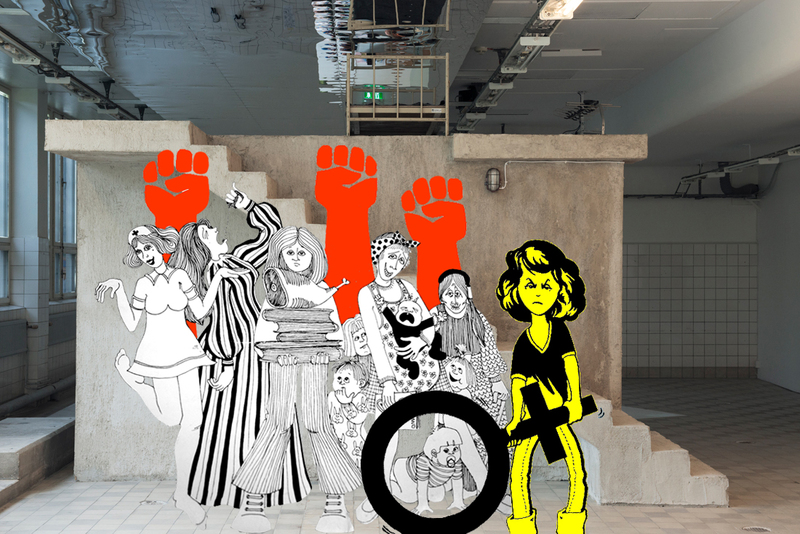 How can art be a tool to articulate other political imaginations? These are some of the starting points for 'Back to the Future' an ongoing project which revolves around a collaboration between Konsthall C and Farsta (the local area) preschool children (4-6 year olds) and their teachers. Join Jens and Jenny in a presentation on this project and its relationship to their 2 year exhibition programme Home Works which responds to Konsthall C’s location in a community laundry investigating the politics of domestic work and the home. Jens Strandberg and Jenny Richards are old friends Scotland, there they lived in different cities but with communal friends. After loosing track of each other for a few years, they accidentally bumped into each other on a street in New York. This coincident became a starting point of a closer friendship and since then they have been collaborating around different projects and texts. The focus of their researches investigates issues of contemporary labour, particularly addressing: ’the organisation of work’ and ’body politics’. In January 2015 they took over the director role of Konsthall C and began their 2 year exhibition programme Home Works; investigating questions around the politics of the home and domestic work. The presentation will focus on the the New Biennial for Art & Architecture in Botkyrka, a lo-fi and process based format focusing on the intersection between contemporary art, community engagement and architecture; en route to a new arts institution that will be built in the neighbourhood of Fittja and ready to open in 2018. 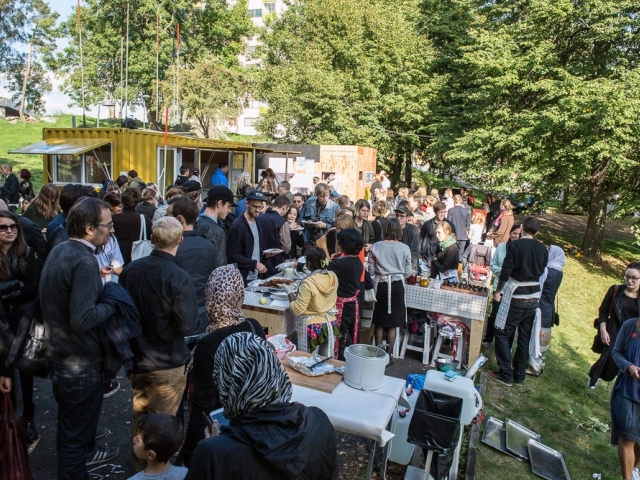 The first edition of the New Biennial took place in 2014 when the Fittja Kitchen arrived, the first of two re-worked shipping containers that form a social platform for experimental art and collaborations in the public space of Fittja. 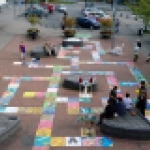 This year’s edition explored the format of an Art Festival & Flea Market where youths in Botkyrka formed a central part with an interactive oversized board game in the public space of Fittja. Botkyrka konsthall is an art institution part of the municipality of Botkyrka, in greater Stockholm, where people come from more than 160 different countries, speaking almost 100 different languages and with a large youth population. 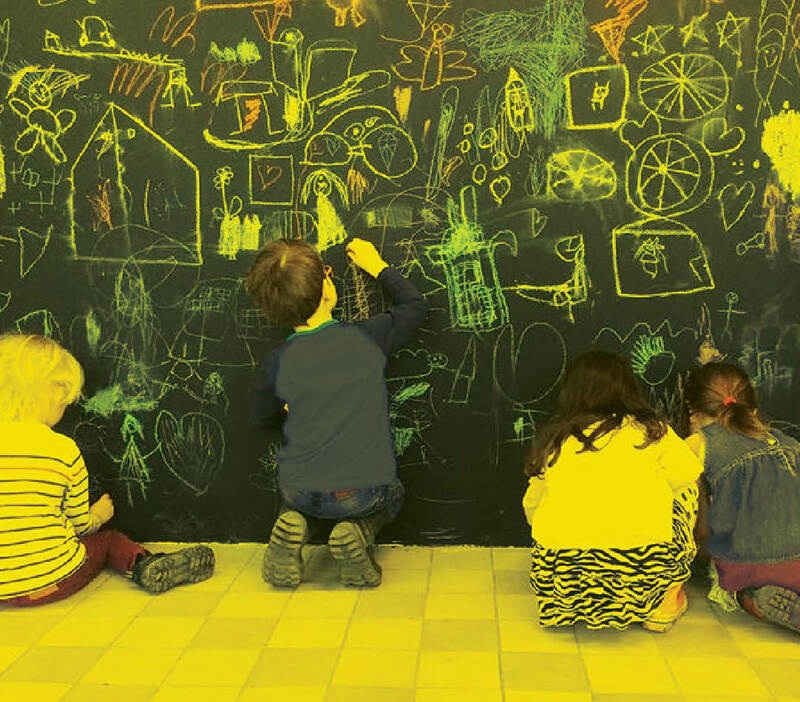 Since 2010, Botkyrka konsthall has run the international residency programme Residence Botkyrka, a context-specific programme active within the interdisciplinary field of art, architecture, food and social practices in a residential house in Fittja. The programme encourages new forms of artistic research and art practices that engage in a local context, involving the community and supports projects that require longer stays. Anneli Bäckman is a curator at Botkyrka konsthall and the international residency programme Residence Botkyrka. 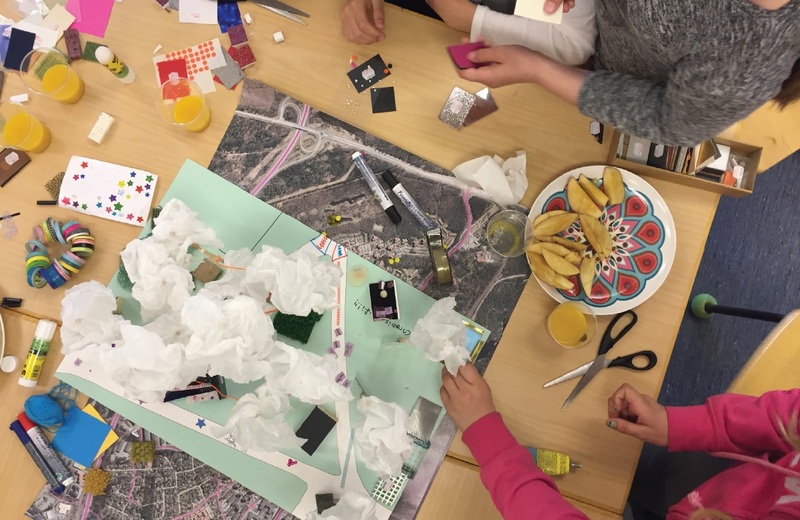 Gender equality in urban planning - how can children be involved in a creative way? Women tend to spend less time in public spaces then men, they tend to feel less safe as well. How can we make girls feel more like they can take ownership of public space and spend more time there? Cars are a dominant part in the infrastructure and are mostly owned by men, a big part of funding for infrastructure focuses on cars and not on walking paths or biking that are more frequently used by women. 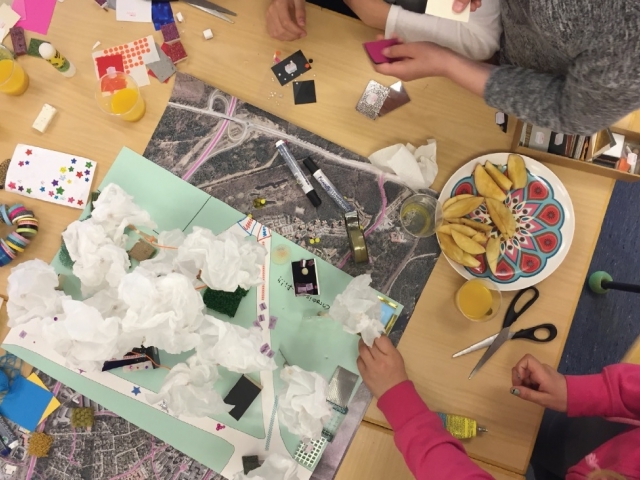 In the project The suburb in movement: Gender equality and biking we wanted to address these issues with a focus on girls and see what was important for them in their use of public space. This has resulted in a platform where you can both use your bike, but also hang out. This and other projects Kristyna Müller curator at the art gallery in Haninge kulturhus will tell more about. Kristyna Müller is a curator working for the art gallery in Haninge kulturhus, Stockholm, Sweden, since 2012. Within her curatorial practice she has a particular focus on socially engaged practices, site-specific projects, as well as public interventions. 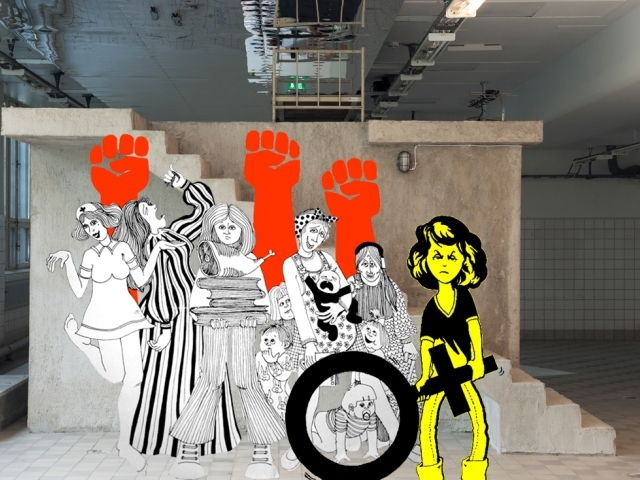 She has curated several exhibitions within these topics as well as edited the publication “Konst, språk och kollisioner” (2015) that explores the work of the art gallery in Haninge.